The Richmond Road Runners Club (RRRC) has established a scholarship program for Richmond-area high school seniors involved in running or running-related activities. 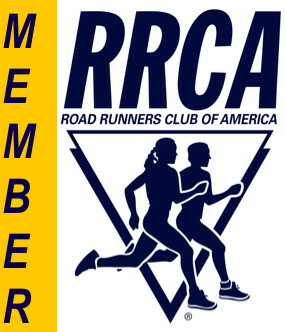 RRRC is a non-profit organization dedicated to promoting running for positive physical and mental health benefits. In 2019, RRRC will award up to three (3) $2,000 scholarships to students who have and will contribute to the running community and represent the beneficial aspects of running as a healthy lifestyle. 2. A 1-page essay focused on answering the three (3) questions listed in the application instructions. The emphasis should be on the student’s overall contribution to the sport of running, rather than on individual achievement. Please do not include your name on any part of the essay. 3. A copy of the student’s acceptance letter from a college or university. 4. A letter of reference from someone involved in either high school or Richmond area running that specifically addresses the student’s contributions to the running community. All required documentation must be submitted by email to scholarship@rrrc.org. All applications and documentation must be received on or before midnight, May 31, 2019. All submitted documentation will become the property of the RRRC and may be used or destroyed at the discretion of the Scholarship Committee. Award selections will be made by the RRRC Scholarship Committee which is solely responsible for the award decisions. Each scholarship recipient will be notified directly no later than June 30, 2019. Scholarship recipients will be announced and recognized at the RRRC Pony Pasture 5K on August 3, 2019.The award will be paid directly to the student’s college or university business office. Please provide this information to any students you believe qualify for the scholarship and who exemplify the aims of the Richmond Road Runners Club. Feel free to make copies of this information for dissemination. Please contact the RRRC Scholarship Committee at scholarship@rrrc.org for additional information. 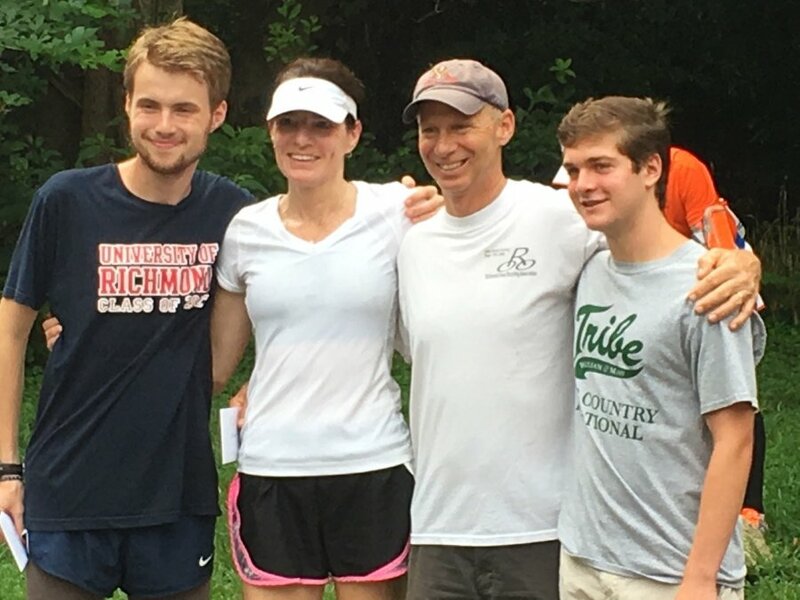 Saturday, July 28 - At today's Pony Pasture 5K, presented by Edward Jones, the Richmond Road Runners Club announced the recipients of RRRC College Scholarships for 2018: Noah Campbell, Jack Ikenberry, and Ryan McCracken. Noah graduated from Patrick Henry High School and will be attending the University of Richmond; Jack graduated from Lee Davis High School and will be attending George Mason University; and Ryan graduated from Douglas Freeman High School and will be attending the College of William & Mary. We had a very competitive pool of applicants this year, but after reviewing the applications, the Richmond Road Runners Club scholarship committee saw that these three recipients had set themselves apart from the rest. Each was a very dedicated runner in high school, held leadership positions on their high school teams, actively encouraged their teammates to reach their highest potential, received rave reviews from their coaches, and plan to continue running and supporting a healthy lifestyle in college. Thank you to the 77 race registrants and others who donated a total of $1,861.00 to the RRRC Scholarship Fund. You can still DONATE HERE. The profits from the Pony Pasture 5K also support the scholarship fund. And thank you to Kirk Millikan, committee chair, and the other members of the RRRC Scholarship Committee. RRRC awarded $2,000 scholarships to two (2) students: Jake Scott Dehetre, a cross-country and indoor/outdoor track runner for Atlee High School, and Laurel Goodpasture, a cross-country and indoor/outdoor track runner for Trinity Episcopal School.